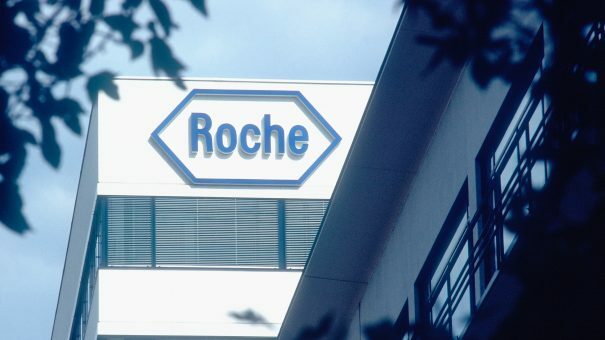 The European Commission (EC) has approved Roche’s Perjeta (pertuzumab) in combination with Herceptin (trastuzumab) and chemotherapy for post-surgery (adjuvant) treatment of adult patients with HER2-positive early breast cancer (eBC) at high risk of recurrence. High risk of recurrence is defined as lymph node-positive or hormone receptor-negative disease. The Perjeta-based regimen should be administered for one year as part of a complete regimen for eBC and regardless of the timing of surgery. HER2-positive breast cancer affects almost 100,000 women in Europe each year. The majority of these cases are diagnosed at an early stage when the aim of treatment is cure. While significant advances have been made in treating HER2-positive eBC, around one in four patients treated with Herceptin and chemotherapy see their disease return in the long-term. It is estimated that two out of three cases of HER2-positive advanced breast cancer (aBC) result from recurrence, as opposed to aBC being the initial diagnosis. 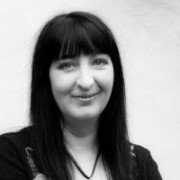 The EC approval is based on results from the large, phase 3 study APHINITY, involving over 4,800 people with HER2-positive eBC8, which showed that the Perjeta-based regimen significantly reduced the risk of invasive breast cancer recurrence or death compared to Herceptin and chemotherapy alone in the overall study population. At the time of primary analysis, the Perjeta-based regimen showed the greatest benefit in certain patients at high risk of recurrence; for those with lymph node-positive disease, the risk of recurrence or death was reduced by 23%, while for patients with hormone receptor-negative disease, it reduced the risk of recurrence or death by 24%. In the eBC setting, treatment may be given before surgery to shrink tumours and after surgery to help prevent the cancer returning. The Perjeta-based regimen is already licensed in the EU, US and many other countries as a neoadjuvant treatment. The regimen is already approved in the US and several other countries for adjuvant treatment of HER2-positive eBC at high risk of recurrence. It has also been previously approved for those with advanced HER2-positive breast cancer, where it has been shown to significantly extend survival compared to Herceptin and chemotherapy alone. On 30 April the EC approved the use of Perjeta with a subcutaneous (SC) formulation of Herceptin as an alternative to the previously-approved co-administration of Perjeta with Herceptin intravenous (IV) formulation. This delivers Herceptin to patients in two-to-five minutes via injection, compared to 30-to-90 minutes via IV.